It's a common mistake to think that the actual argument of our script is the first element in the array. Instead, it's the third element in the array at index 2. Consequently, the arguments passed to arguments.js start from the third element. Arguments are all of the type String. 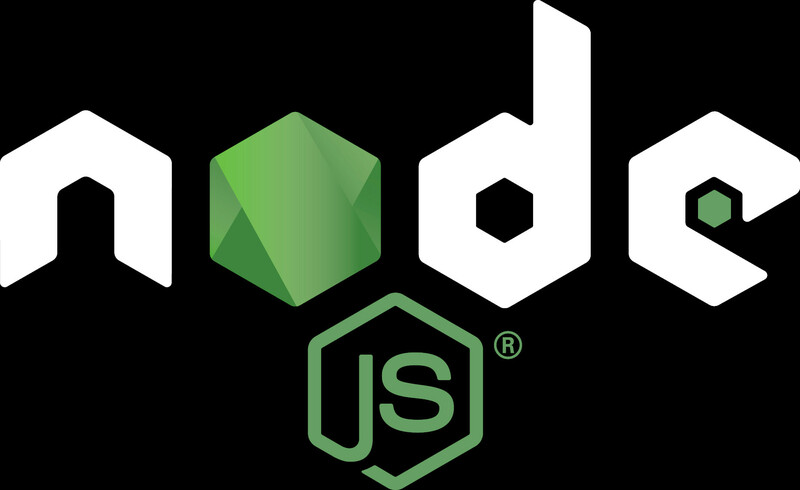 Node.js doesn't provide the validation and retrieving methods of other programming languages such as Java. validator works only with strings, so it's the best candidate for arguments validation. If the argument's format doesn't match our criteria, the best thing to do is to raise an error and stop the script's execution. Otherwise we can't go further.